My mother has difficulty with walking and struggles to get to the toilet. Will your staff be able to manage this issue? 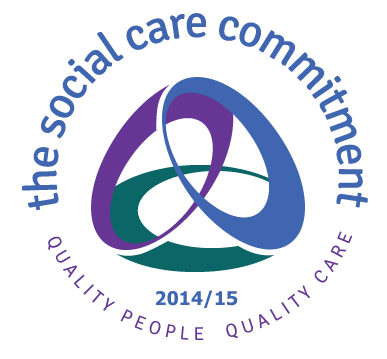 We are used to helping residents with personal care issues. We encounter this situation on a regular basis and develop a care plan appropriate to that resident’s needs. We also have a lift and suitable aids and adaptions within the home. However, individuals with significant mobility issues may not be suitable for Bickham. My mother is diabetic and needs to see a podiatrist for regular foot care, how would this be arranged? We can arrange for a podiatrist (chiropodist) to visit your mother on a regular basis either on the NHS or privately. Can my father continue to see his current GP? We do not insist that our residents sign on with a preferred GP surgery. You are free to sign on at any of our local GP practices. However, your old GP is very unlikely to be able to look after you if you have moved from a different area. 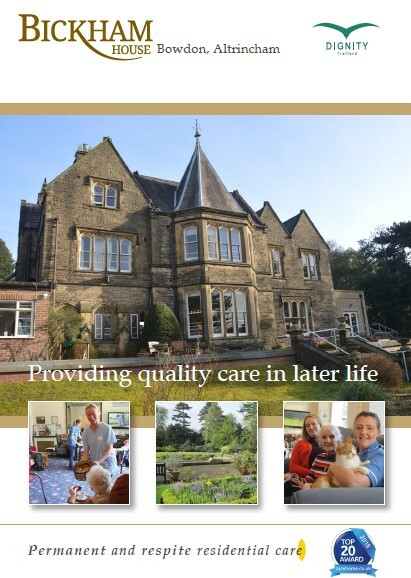 We can arrange for respite care residents to see one of the local practices on a temporary basis if the need arises. Do you have a visiting hairdresser? Yes we do have a visiting hairdresser but residents are free to make their own arrangements both within the home or outside. Can I take my mother out on trips? We are always keen for our residents to go out with family and friends on days out. We also organise our own trips out on occasions. We are always happy to discuss the practical aspects of managing outside of the Home, particularly from a mobility perspective. My father gets very confused at night and will get up and walk about. Would he be suitable for Bickham? Although we are used to dealing with residents with some memory issues we are unable to manage significant confusion and walking about or exploring at night. In this situation we would recommend you seek a home that specialises in the management of dementia and mental health issues. Can I visit my mother at any time? There are no fixed visiting times and we encourage regular visits from family and friends. We would, however, prefer if you avoided meal times and late in the evening or at night. My mother is vegetarian, can you accommodate her dietary needs? We have a full time cook who will be happy to accommodate your mother’s dietary needs. We are also able to provide diets for those residents with specific conditions such as Diabetes and Coeliac Disease. We are also sensitive to resident’s cultural dietary needs. Can my father stay at Bickham just for a couple of weeks, twice a year? 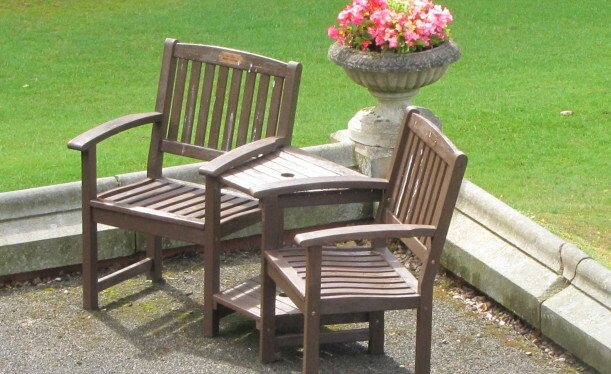 We welcome respite care residents on a temporary basis and these residents often return on a regular basis. We would of course have to make sure that Bickham was suitable for your father. 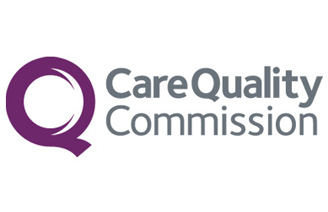 Does Bickham provide Nursing Care? 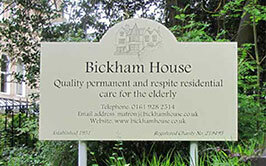 Bickham House is a Residential Care Home, not a Nursing Home. Unfortunately, we do not have the appropriate qualified nursing staff, nor facilities to provide this service.